Photographic assignment for PictSweet & Sunkist Frozen Foods. 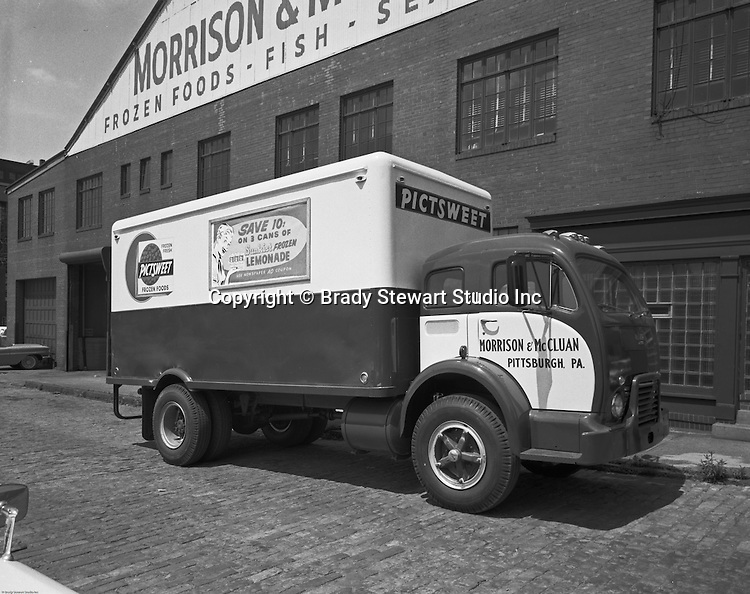 Morrison and McCluan trucking company, located in the Strip District, delivered frozen foods throughout the Pittsburgh area during the 40's, 50's and 60's. PictSweet has been a family-owned and family-run business for 4 generations.